Free trust in the Lord print and color page, with Proverbs 6:5 Bible verse. 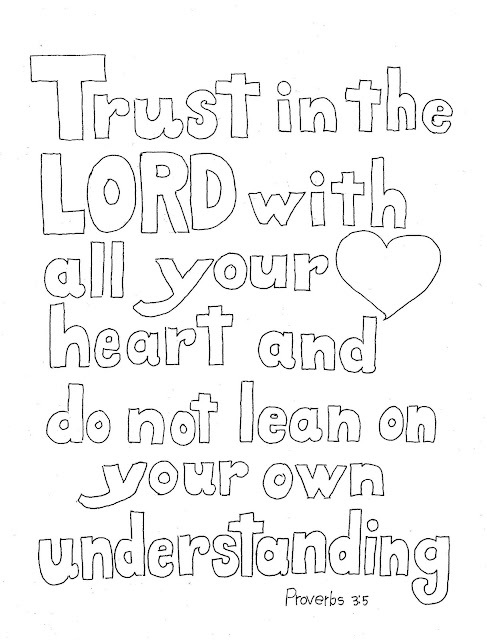 This is a printable coloring page for the Bible verse of Proverbs 3:5 which says, "Trust in the Lord with all your heart and do not lean on your own understanding." Proverbs 3:5. This is a simple page for the kids to color in the letters. It is helpful for Bible verse memory, or Bible Class. It gives the little ones one more thing to occupy the time and still be on the subject of trusting God. 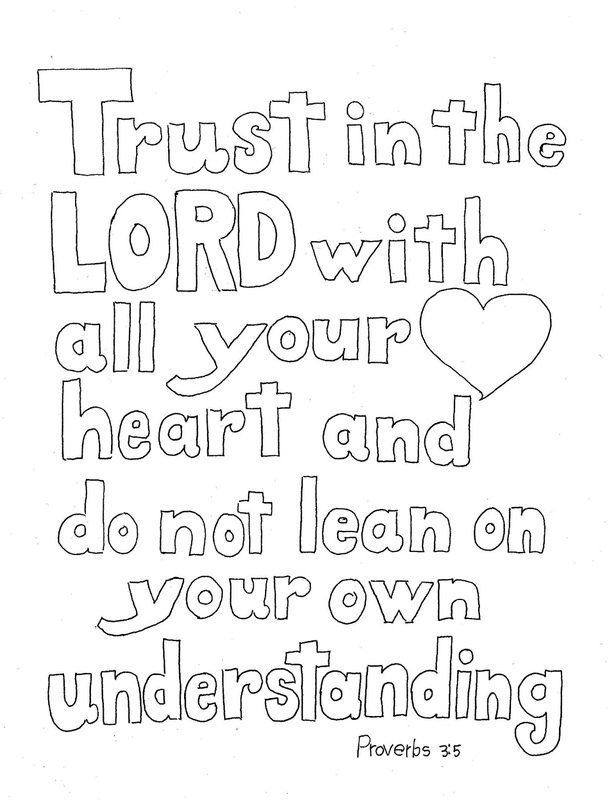 Trust in The Lord Printable Coloring Page. Here are two links that are updated to print better and look a little better. CLICK HERE for a JPEG photo file. CLICK HERE here for a PDF file, (recommended). It is a good project to help develop fine motor dexterity. 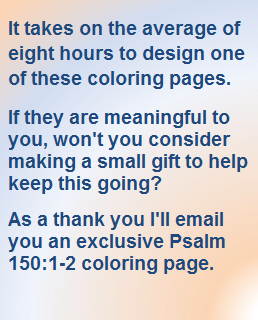 This will be a good project for Children's church or Kids Bible class. It can be a classroom craft or a take home to reinforce the lesson. To find more like this use the search-box above or choose from the most popular listed on the right. I am sure you will find one you will like.